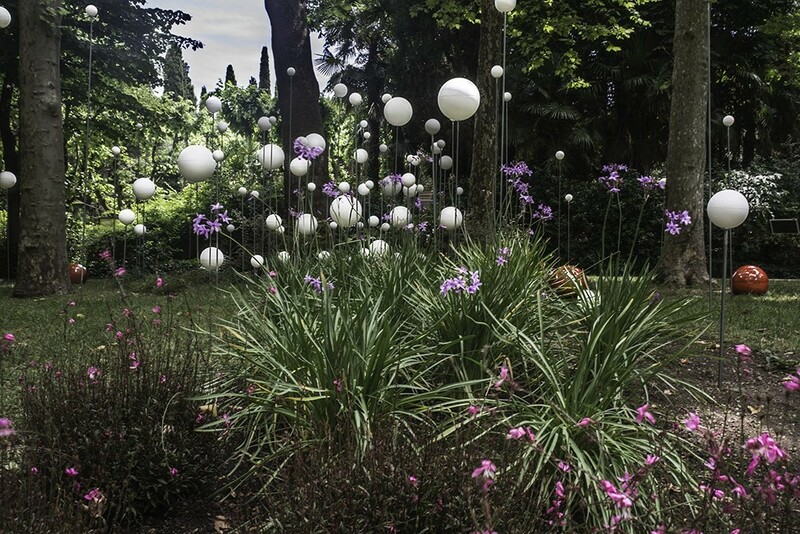 A forward-looking show of contemporary gardens has been launched earlier at the end of June in Chianciano Terme, one the most renowned thermal resort in Tuscany. 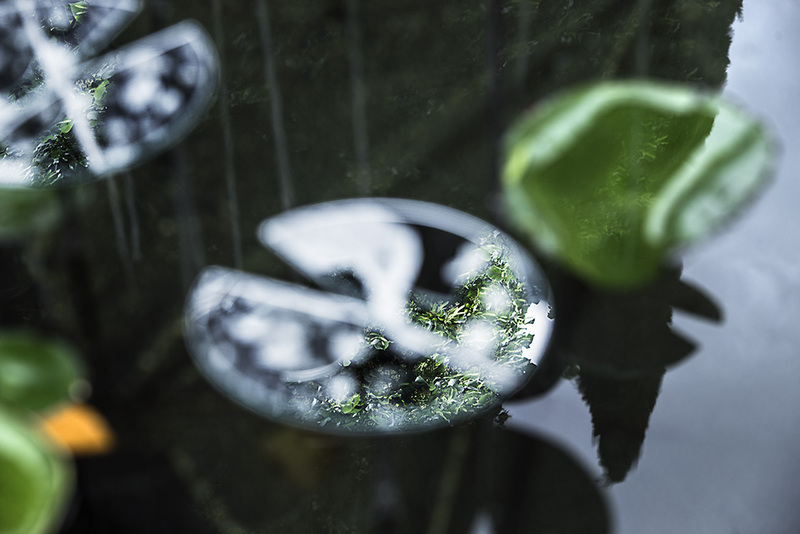 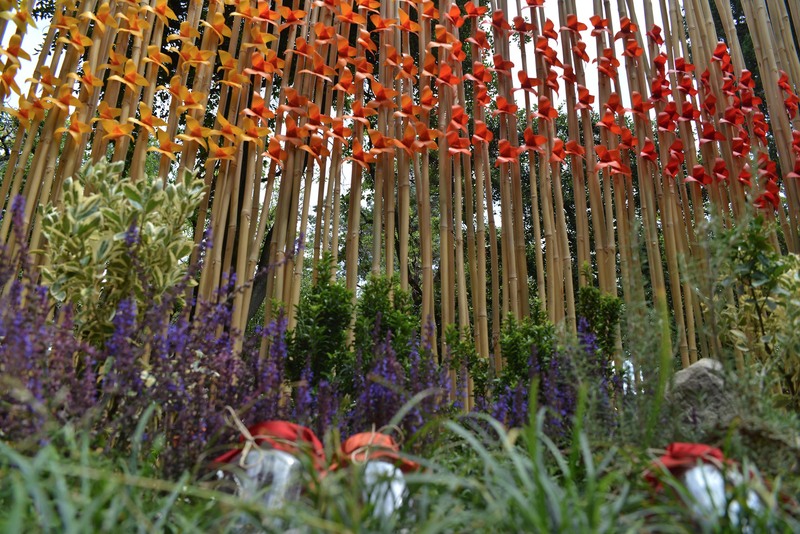 The hill-top town, characterized by its distinctive landscapes and green areas, provides the backdrop for the showcase of eight temporary creative gardens, exploring the proposed theme “The contradictory feeling of excitement and peace in the garden”. 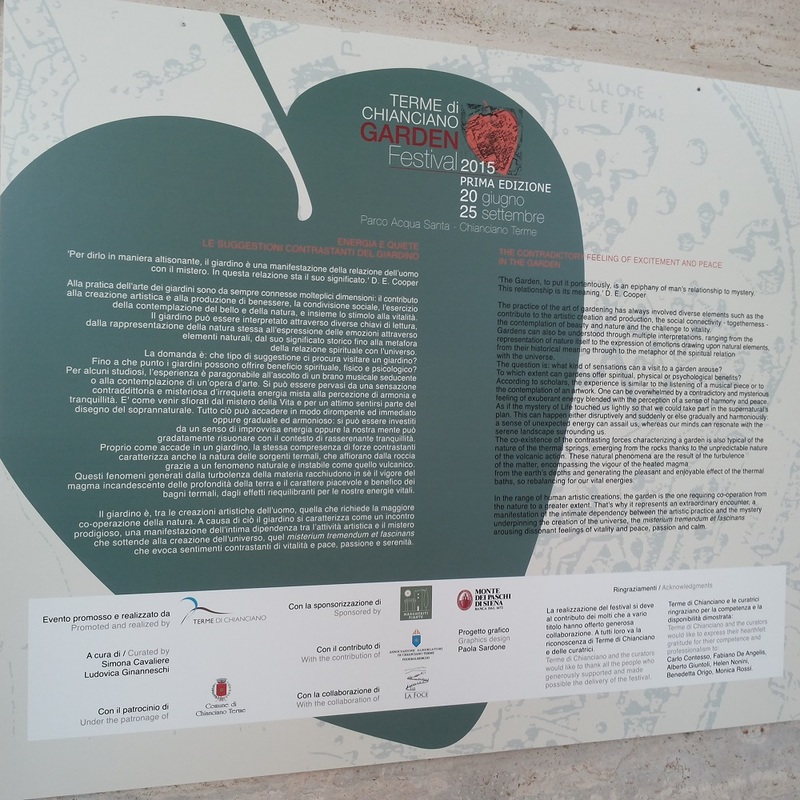 The selected gardens will be on show at the first edition of the Terme di Chianciano Garden Festival from June 20th to September 25th 2015 on the grounds of the main thermal park of the city, the Acqua Santa Park. 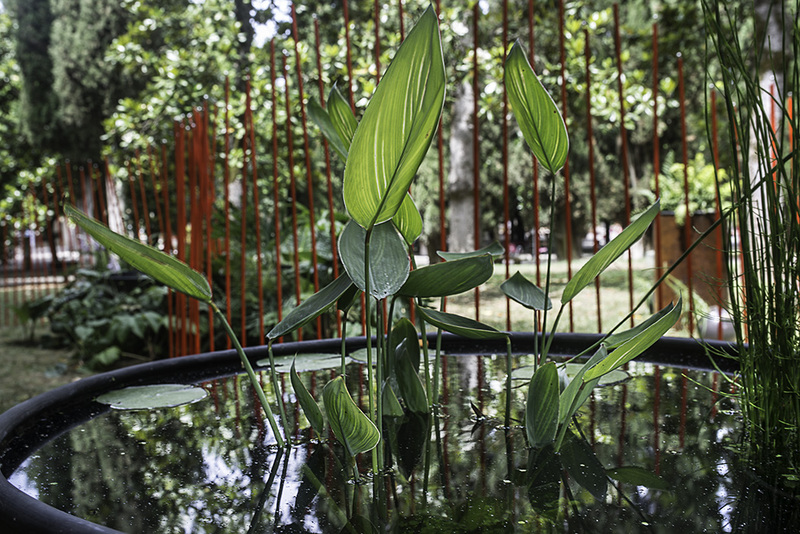 The Festival premières cutting-edge garden and landscape design through the display of original and provocative green creations that investigate the theme for this year’s competition, stimulating discordant sensations of vitality and peace, passion and calm, exuberance and tranquility. 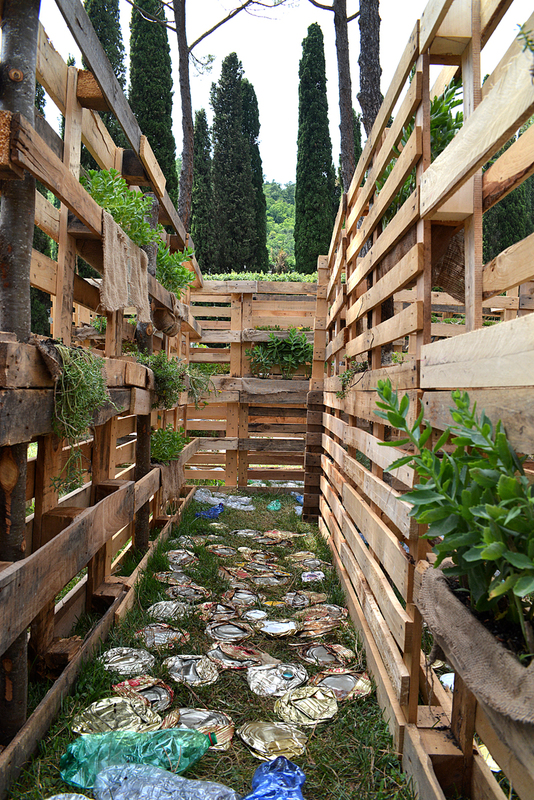 Terme di Chianciano Garden Festival, co-curated and directed by Ludovica Ginanneschi e Simona Cavaliere, is the first example in Italy of a three month-long event of this kind, focusing on leading edge garden design and looking at landscape design through the lens of contemporary art. 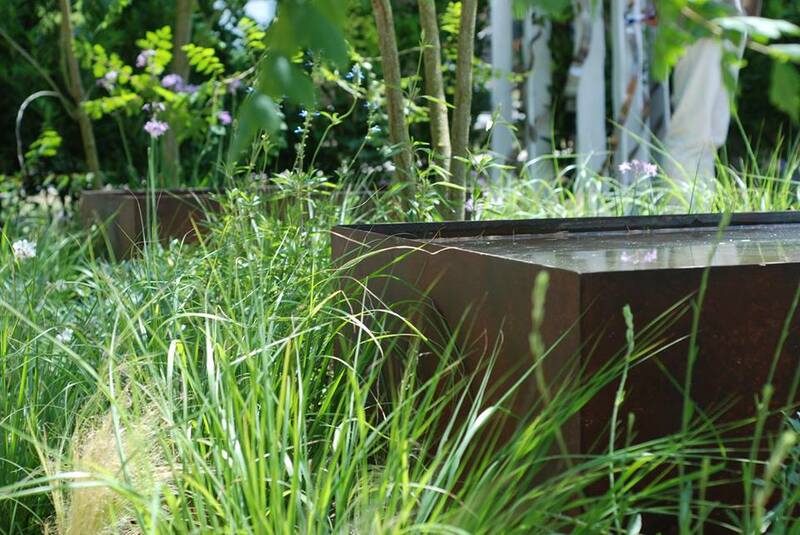 The gardens offer the opportunity to experience a wide variety of design solutions, ranging from the minimalist and conceptual gardens, redefining the boundaries of the garden styles, to the traditional ones, creating a well-defined and beautiful outdoor space, through to the avant-garde ones, blending landscape and contemporary art. 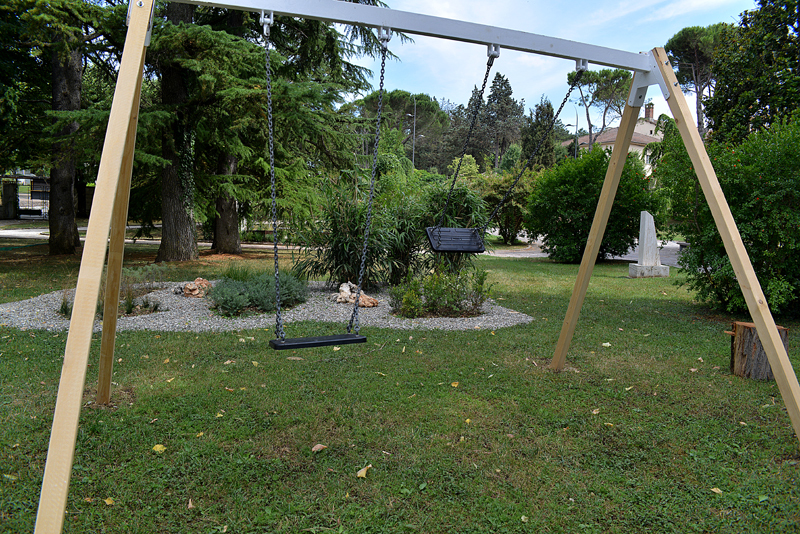 “Città di Chianciano Terme” award to the project standing out for a specific merit, that has been conferred ex-aequo to “Il Giardino di Leonia” and to Linea d’acqua”. 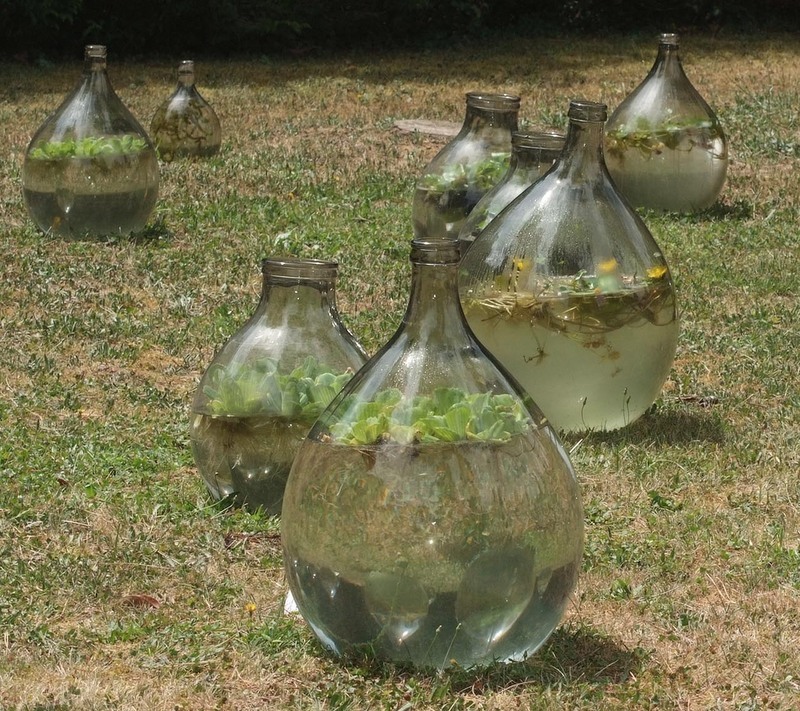 The “Acqua Santa – Visitor’s choice Award” will be announced at the end of the Festival in late September, as the result of the audience’s votes during the three-month event. 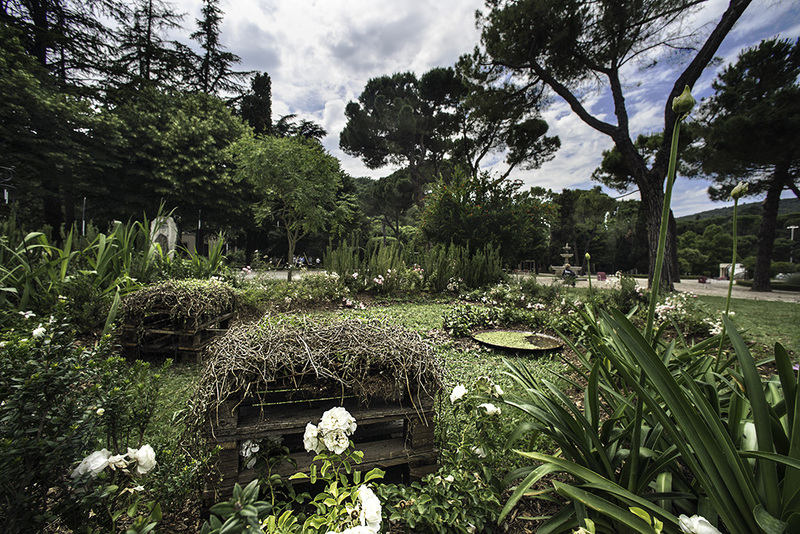 The vision of the Festival is to become the season’s favourite open-air event for garden tourists, enthusiasts and designers, so whether you’re a designer, an enthusiast of landscape design or an amateur of contemporary art creations, you simply can’t miss out on this outdoor event, hopefully marking the beginning of season-long garden festivals in Italy. 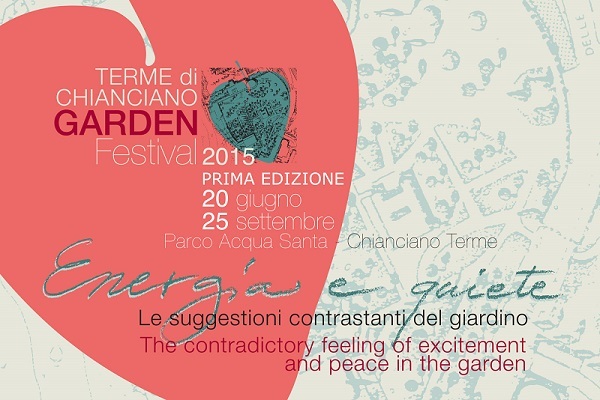 ← Terme di Chianciano Garden Festival: do you have the stylish festival look?